A valuable reference for any serious modeller. Detailed Pullman car paint schemes can help you add realism and accurate colour to your passenger cars and matching locomotives. 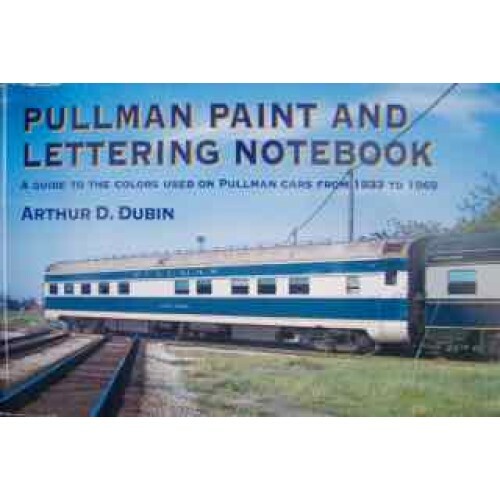 The history of Pullman passenger cars is as much a story of the colourful streamliners that pulled them through the 1930s through the 1960s. Follow the fascinating developments during these years with an inside look at the working notebooks of Pullman's Senior Inspectors. 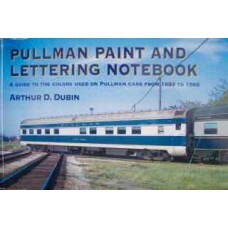 Includes historical photos, colour samples, and detailed lettering diagrams. Very Good Condition.